But this is not the established Steppe theory for Indo-European, which is instead that the steppe is the origin of all Indo-European languages, and not just of Europe, but everywhere else too: Iran, India, (formerly) Anatolia, and so on.... Another feature of our collection is a Semantic Index to the Proto-Indo-European etyma listed in Pokorny, using a scheme developed by Carl Darling Buck (cf. A Dictionary of Selected Synonyms in the Principal Indo-European Languages , 1949). 28/09/2013 · Between approximately 4,500 and 2,500 B.C., the ancestors of much of Europe and Asia once spoke the same mother tongue, a language referred to as Proto-Indo-European, or PIE.... 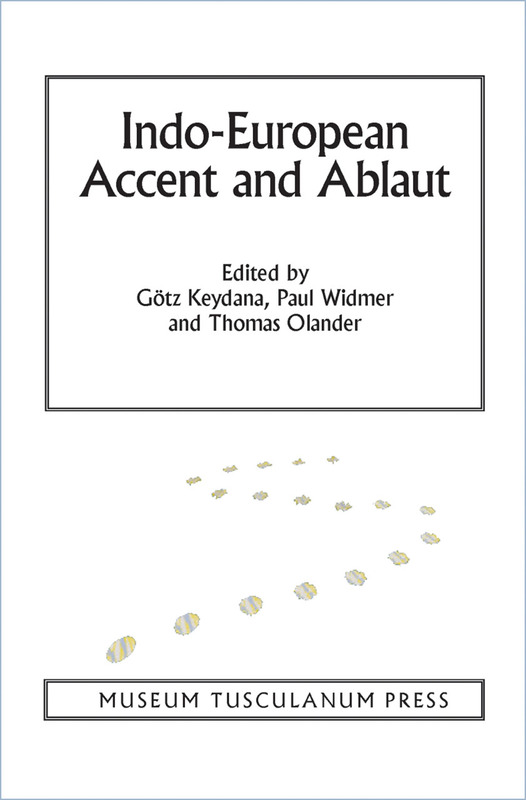 The Indo-European languages have a history of over 3,000 years. Their unattested, reconstructed ancestor, Proto-Indo-European, is believed to have been spoken well before 4000 BC in a region somewhere to the north or south of the Black Sea.